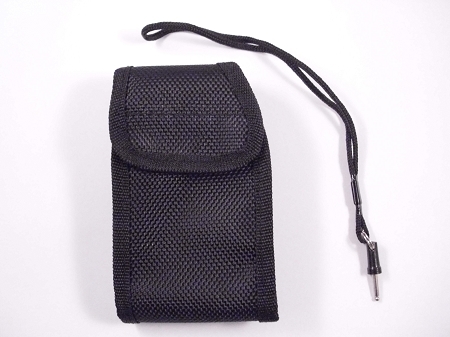 This replacement safety/disable pin will fit all Barracuda Stun Gun models and the replacement holster will fit all Barracuda Stun Guns EXCEPT for the BC-10 and Piranha. We do have replacement holsters for the BC-10 and Piranha so you can purchase this and specify the type of stun gun you have at checkout. Price is the same for either.